World of Warcraft is completely owning the online game space right now. Look, Matrix Online is good, but it's like being in the early '90s and trying to put a fighting game up against Mortal Kombat or Street Fighter; it's just not going to happen. There are a lot of other online games that are just sucking wind right now because so many people are playing WOW. 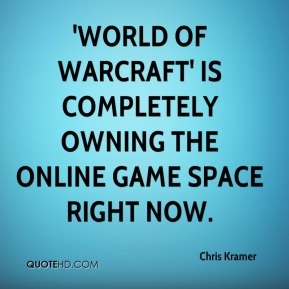 'World of Warcraft' is completely owning the online game space right now. Bankruptcy aside, we're always looking to get more out of the space we own and lease. 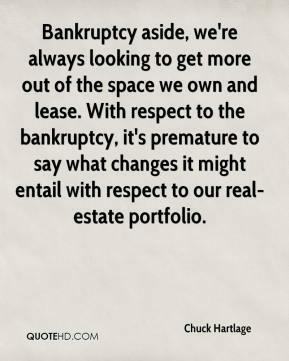 With respect to the bankruptcy, it's premature to say what changes it might entail with respect to our real-estate portfolio. One of the best things is being able to share this with them. 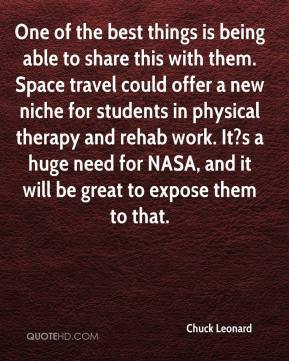 Space travel could offer a new niche for students in physical therapy and rehab work. It?s a huge need for NASA, and it will be great to expose them to that. 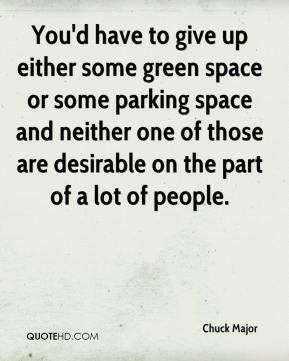 You'd have to give up either some green space or some parking space and neither one of those are desirable on the part of a lot of people. 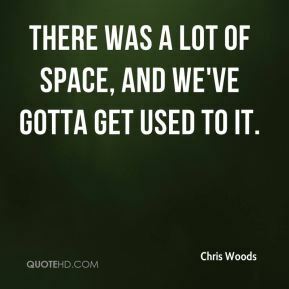 There was a lot of space, and we've gotta get used to it. I was in a weird head space, I was not myself, for sure. I was kind of running around, crazy, experiencing things for the first time. That was the first time I had really broken things, and it felt so good - *beep*ing great. 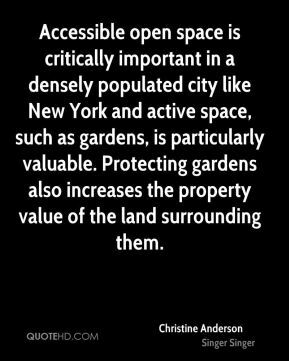 Accessible open space is critically important in a densely populated city like New York and active space, such as gardens, is particularly valuable. Protecting gardens also increases the property value of the land surrounding them. 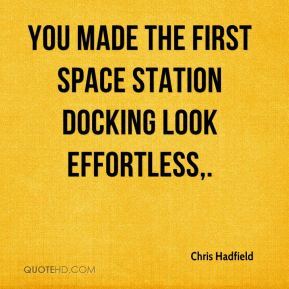 You made the first space station docking look effortless. 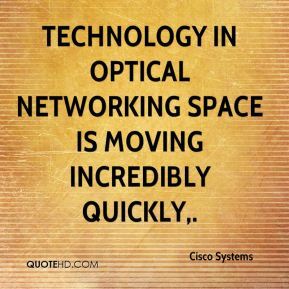 Technology in optical networking space is moving incredibly quickly. 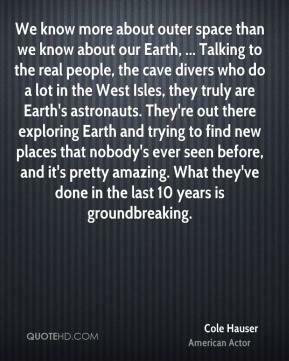 We know more about outer space than we know about our Earth, ... Talking to the real people, the cave divers who do a lot in the West Isles, they truly are Earth's astronauts. They're out there exploring Earth and trying to find new places that nobody's ever seen before, and it's pretty amazing. What they've done in the last 10 years is groundbreaking. They have been very accommodating over the past six years. 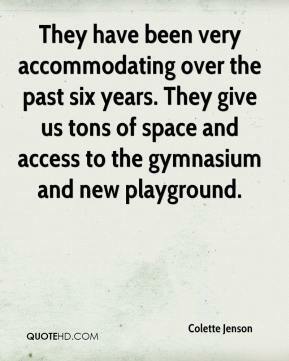 They give us tons of space and access to the gymnasium and new playground. 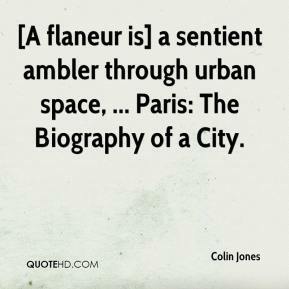 [A flaneur is] a sentient ambler through urban space, ... Paris: The Biography of a City. 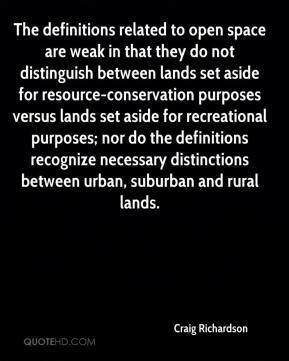 The definitions related to open space are weak in that they do not distinguish between lands set aside for resource-conservation purposes versus lands set aside for recreational purposes; nor do the definitions recognize necessary distinctions between urban, suburban and rural lands. It's in everyone's best interest to have that space filled. 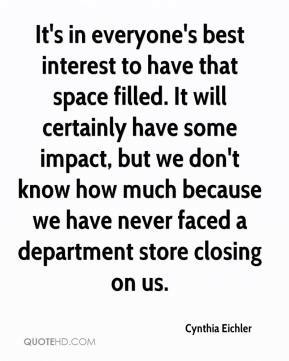 It will certainly have some impact, but we don't know how much because we have never faced a department store closing on us. 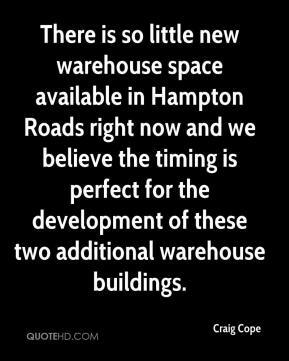 There is so little new warehouse space available in Hampton Roads right now and we believe the timing is perfect for the development of these two additional warehouse buildings. 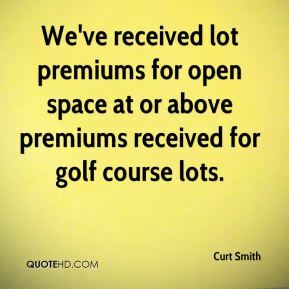 We've received lot premiums for open space at or above premiums received for golf course lots. 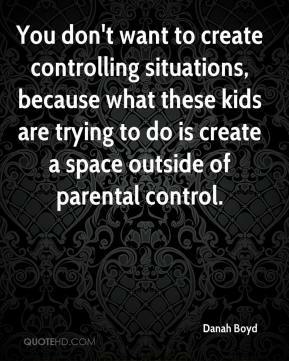 You don't want to create controlling situations, because what these kids are trying to do is create a space outside of parental control. 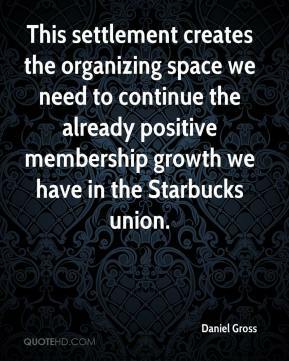 This settlement creates the organizing space we need to continue the already positive membership growth we have in the Starbucks union. 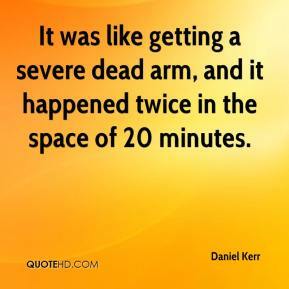 It was like getting a severe dead arm, and it happened twice in the space of 20 minutes. 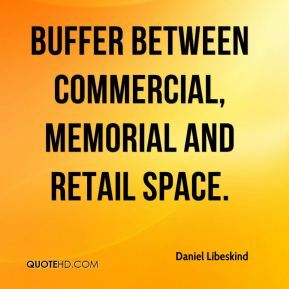 buffer between commercial, memorial and retail space. 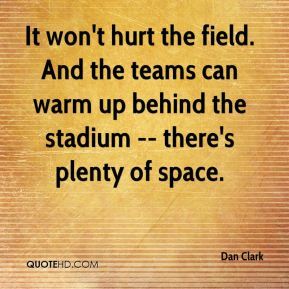 It won't hurt the field. And the teams can warm up behind the stadium -- there's plenty of space. 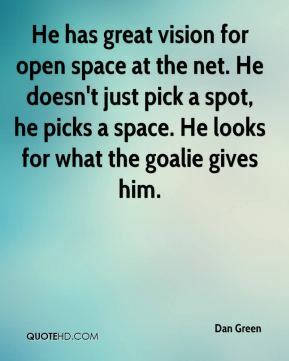 He has great vision for open space at the net. He doesn't just pick a spot, he picks a space. He looks for what the goalie gives him.